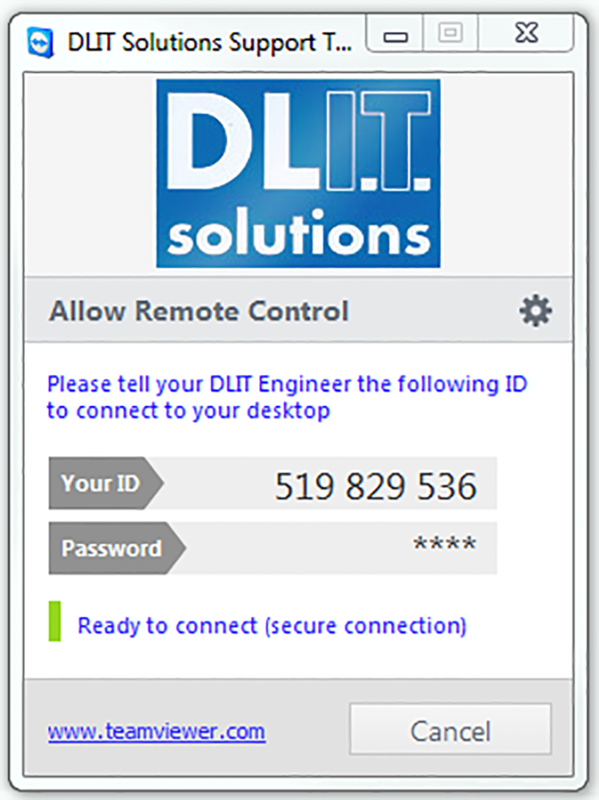 DLIT uses TeamViewer for our Remote IT Support, which allows us to securely connect to your computer, anytime and anywhere in the world. Our technicians can remotely access your computers in real time and often resolve your issues without the need for a call-out. 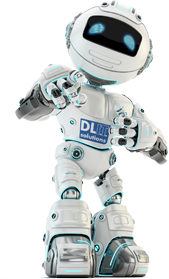 If you require remote support from DLIT, please download our help file, which will allow us to access your machine securely. 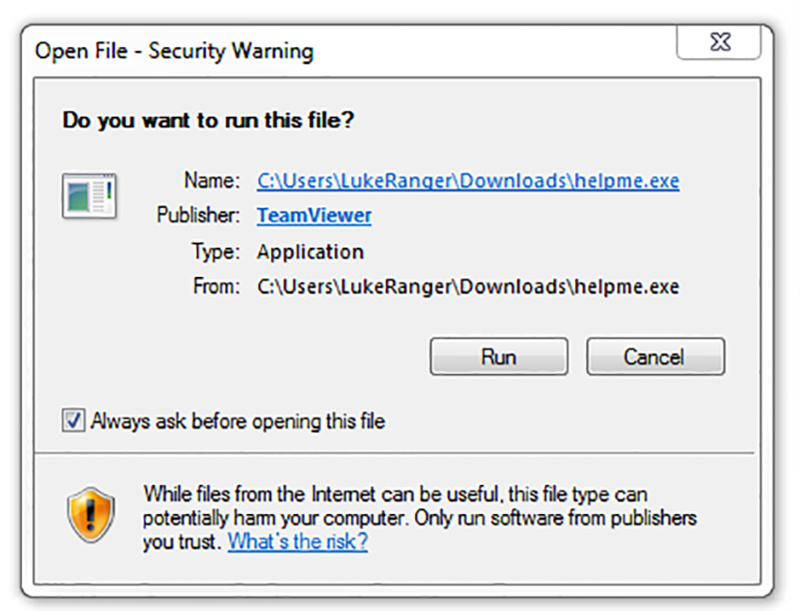 To do this simply click on the red button “Run Help Me” and if required, follow the instructions below.